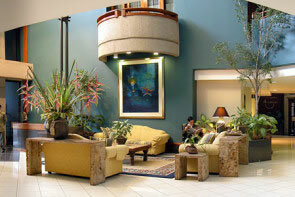 The Hotel Radisson Europa represents Costa Rica’s finest in five star accommodation. 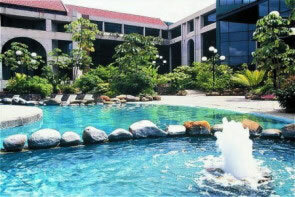 Centrally located, the Radisson Europa offers everything for the business traveller, family, or vacationing tourist. The Radisson Europa is a modern, five-star hotel built on the foundations of a long history of courtesy and family values. 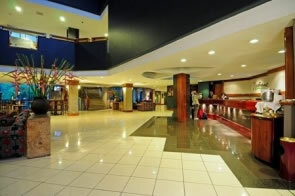 Although the Radisson Europa is a large, modern hotel, it has not lost the long-standing tradition of personalized attention, making guests feel at home in Costa Rica. The Radisson Europa is more than a place to stay. 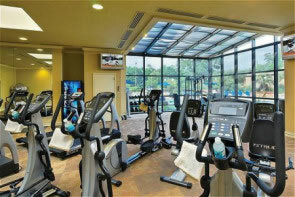 Its doors are always open for guests to enjoy entertainment areas and, of course, fine cuisine. A modern restaurant and cafeteria offers either refined or informal environments for guests, visitors and the general public. Whether it’s an informal afternoon coffee break with friends, a weekday business breakfast, or a weekend family lunch, enjoy a spacious, family environment; centrally located, yet removed from the city noise. Chef Manuel Aguilar invites you to sample his traditional Spanish paella, a generations-old recipe kept exclusively for guests of the Radisson Europa. The Radisson Europa’s ultra-modern kitchen is the best equipped in Central America, easily able to cater events for more than two thousand people without interrupting the regular restaurant and cafeteria service. The hotel has been built with the care you would invest in your own home. 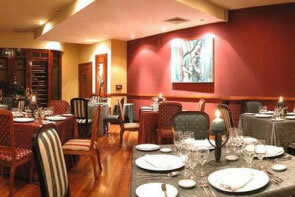 Wherever you look, you will find art, impeccable in taste and an attractive, homelike environment. The use plants, antique figures, indirect lighting, gardens and fountains, drawing natural lighting into hallways, courtyards, lobbies accent this and other areas of the hotel.